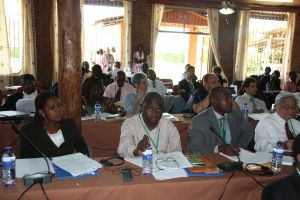 Please download all the presentations, program, official statements and general documents related to the 9th meeting of the CBFP Regional Advisory Committee (RAC) in Bujumbura (26-27 May 2011). Please note that most of the presentations during the meeting have been issued in French. 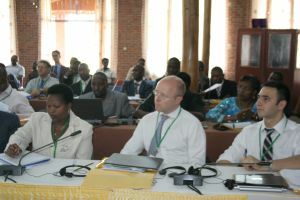 Session 5 - COMIFAC – Type 1 Inter-State Partnership: Between political commitment and effectiveness? Session 6 - Strategic Reflections and Prospects on COMIFAC, CBFP, CEFDHAC and COMIFAC WGs.